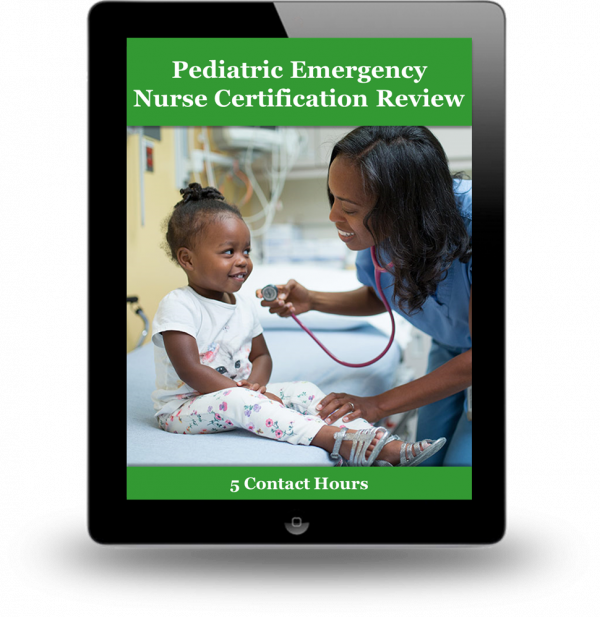 This Pediatric Emergency Nurse Certification Review is a dynamic, online program designed to help those preparing to take the CPEN exam. This web-based, customizable program includes the same multiple choice questions printed in the study guide and two additional exams consisting of 175 questions each. Need extra help on certain sections?